Props to Food & Water Watch for putting their money where the mouth is. More organizations need to get on board the Yes on Prop 37 train. 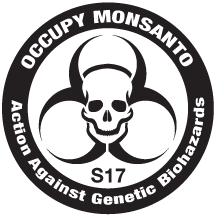 Of course, we’d much rather have all GMOs banned, but labels are better than the status quo.